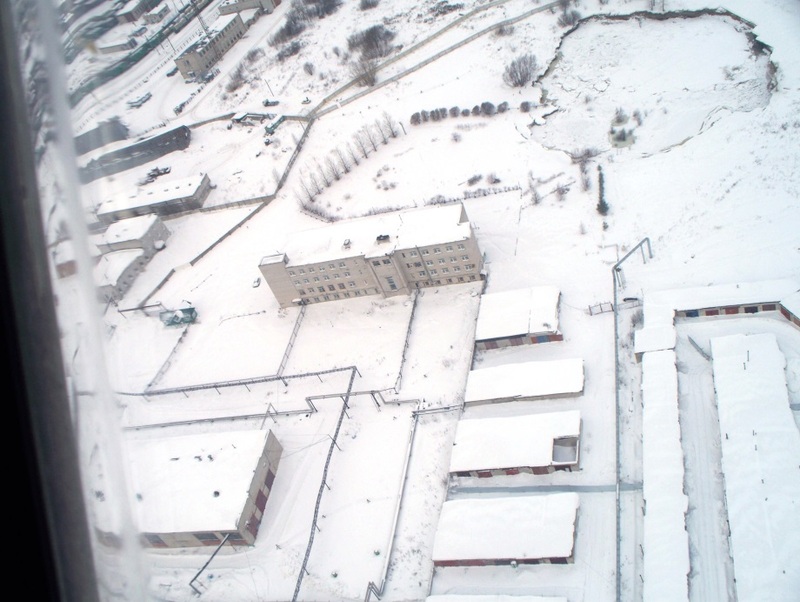 The recent catastrophic accident at Uralkali's Solikamsk-2 potash mine is not an isolated case. 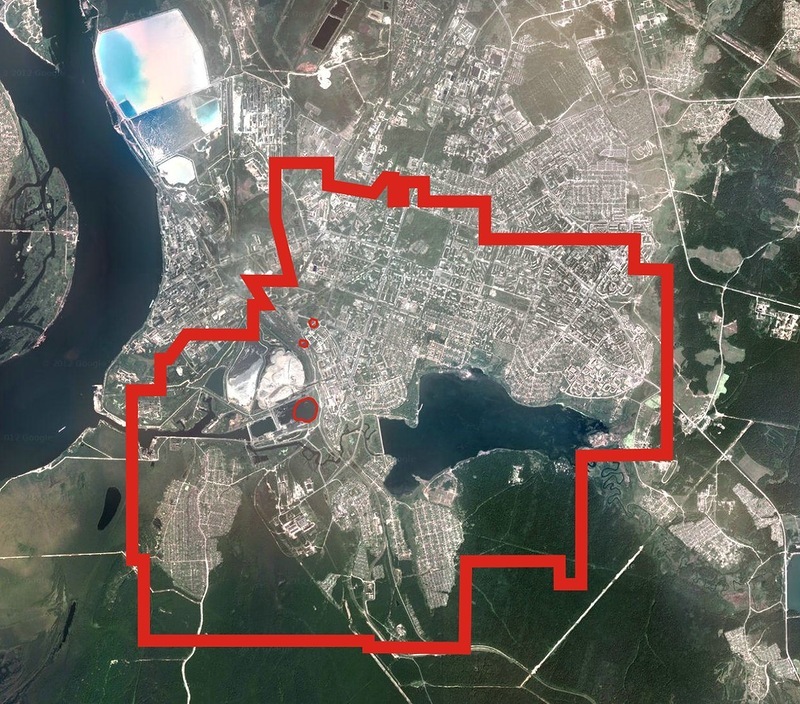 Potash mines borders projection to surface, including existing sinkholes, and Berezniki city. Source: ru.wikipedia.org. First major sinkhole occurred at the Berezniki potash mine #3 in 1986. It was later flooded and now has a 210 X 110 meters size. Berezniki 1986 sinkhole. Source: ru.wikipedia.org. 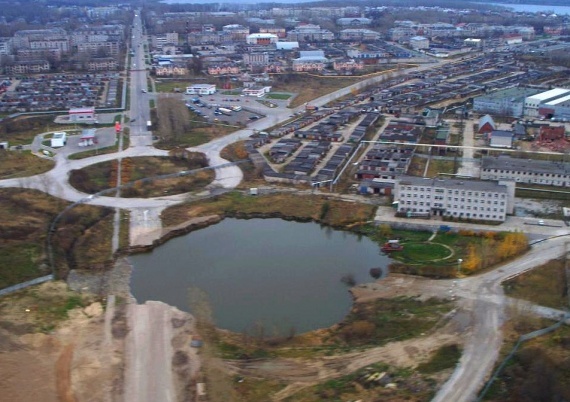 In 1993-2005, several hundred earthquakes with a magnitude varied from 2 to 5 of the Richter scale, were recorded in the Berezniki-Solikamsk region. Those countless earthquakes have been caused by collapsing underground tunnels of potash mines, mined out over the 70 continuous years of production. In October 2006, in order to prevent catastrophic implications of a sudden brine influx, Berezniki potash mine #1 was flooded by Uralkali. After that, three major sinkholes occurred there. 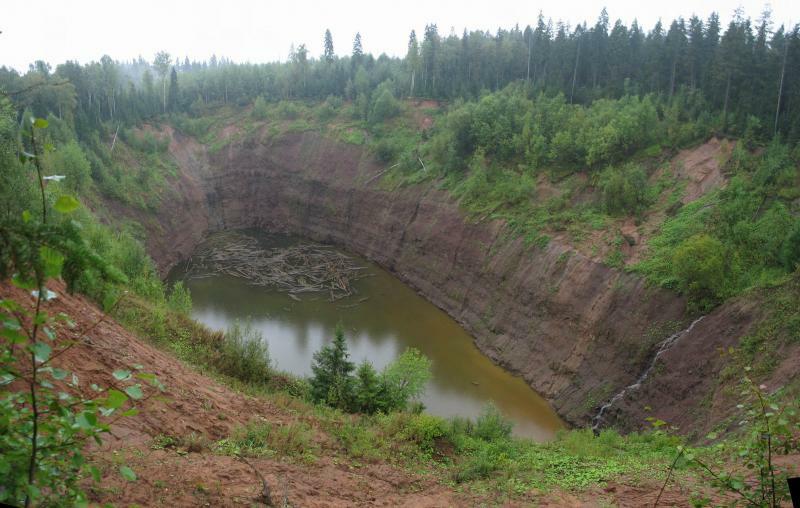 On July 28th, 2007, huge sinkhole appeared on the surface above closed Berezniki mine #1, caused by sudden infiltration of groundwater into underground tunnels. Second major sinkhole at Berezniki in July, 2007. Source of image: Itar-Tass news agency. With an initial size of 50 X 70 meters and 15 meters depth in July, 2007, this sinkhole dramatically expanded to 437 X 323, 100 meters depth crater by November, 2008. Second major sinkhole at Berezniki in November, 2008. Source: ru.wikipedia.org. 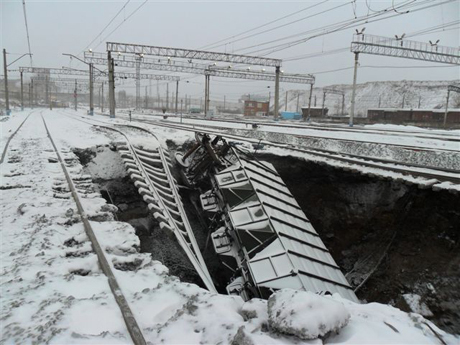 On November 25, 2010, a boxcar sank into a sinkhole at the Berezniki railway station. Later on, this sinkhole has been expanded significantly and flooded. Railway station has been closed permanently. Flooded sinkhole at Berezniki railway station. Source of image: ru.wikipedia.org. 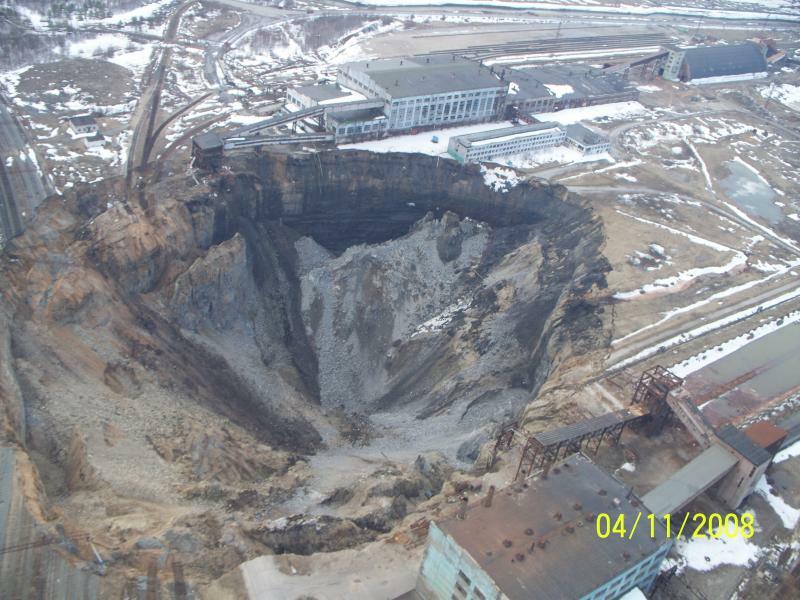 In December 2011, a new sinkhole occurred nearby the Berezniki mine’s administrative building. 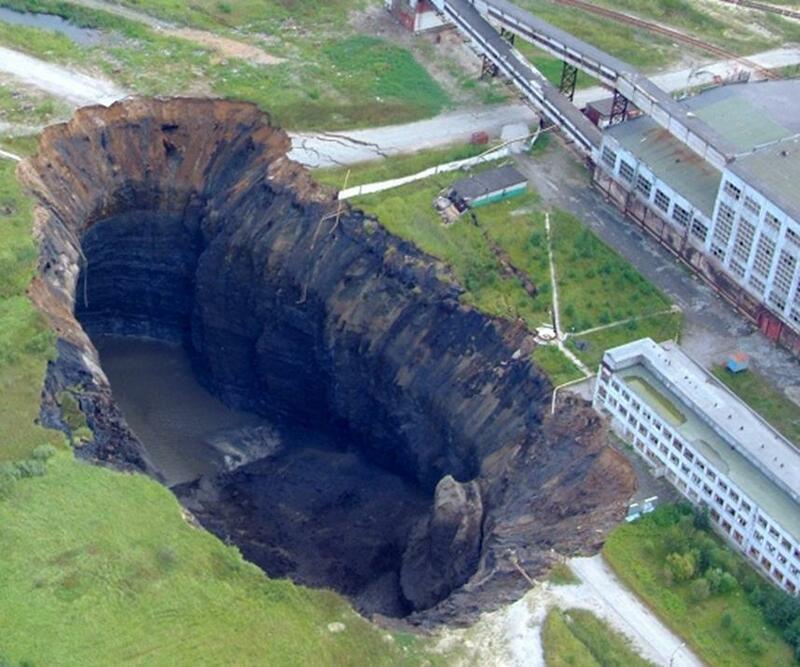 Third sinkhole at Berezniki mine. Source of image: ru.wikipedia.org. In September 2012, a truck with a driver and two bulldozers fell into a hole during sinkhole backfilling activities. Regretfully, a truck driver died in this accident. Currently, this sinkhole flooded and has a size of 132 X 137 meters. In October 2014, seismic activities detected there. 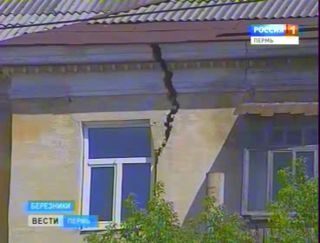 Because of the continuous surface subsidence processes, multiple cracks appeared in more than 25 apartment buildings in Berezniki. Visible crack at one of Berezniki’s apartment buildings. Source: screenshot taken from Russia 1 TV news. To this date, about 1200 people had to be moved from their apartments and houses. 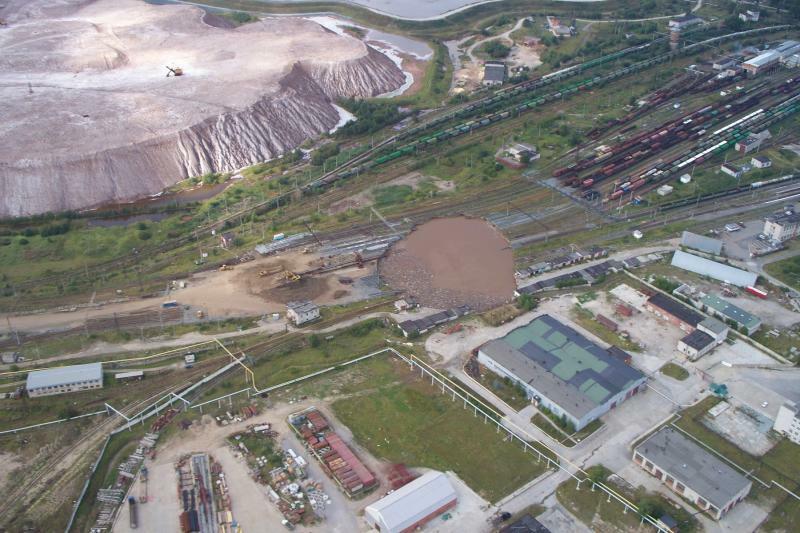 According to recent estimates, about 12,000 residents of Berezniki will have to leave their homes in the near future because of possible surface subsidence and sinkholes caused by potash mining activities. Needless to say inhabitants of this area are living in an ongoing nightmare threatened by the possibility to suddenly sink into the ground.